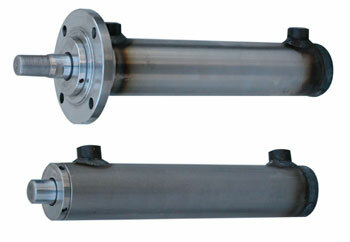 In fluid power systems, the cylinders perform the function of actuators as they transform the energy produced by the pump and transported by the fluid into mechanical energy. 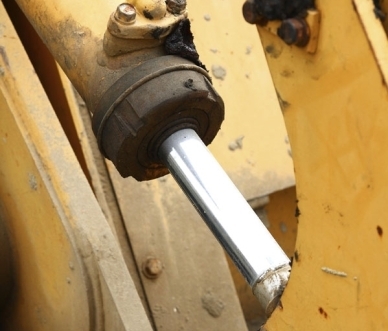 Hydraulic cylinders, basically very similar to pneumatic cylinders, play a major role in the construction of both fluid power and hydraulic motors and systems. With its high level of specialisation, RVS is able to design and engineer cylinders for all types of industrial applications, tailored to meet customers’ specific requirements. The staff of the company, based in Turin but active all over Italy, can construct special cylinders to the customer’s drawing, guaranteeing a reliable and personalised service.